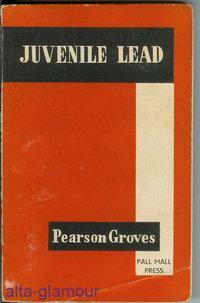 JUVENILE LEAD Pall Mall Press by Groves, Pearson: Pall Mall Press / Editions du Grand Damier, Paris - Alta-Glamour Inc. Seller of used books, magazines, artwork, and ephemera. Returns gladly accepted if materials are not as described.